Watch the latest concerts on GSOplay. 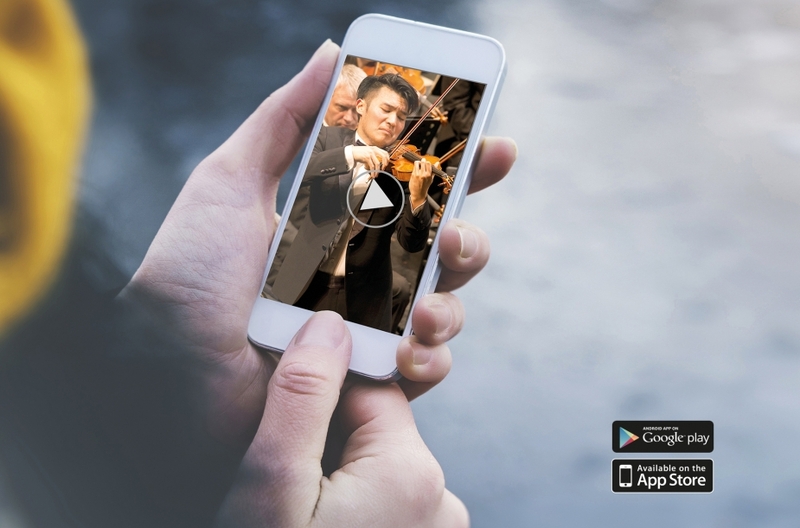 Get the GSOplay app and relish in classical music in HD video live recorded with the National Orchestra of Sweden, Gothenburg Symphony. Down load the premium version and enjoy the concerts offline without risking any interruptions due to a bad connection. The app is available in free and premium versions. 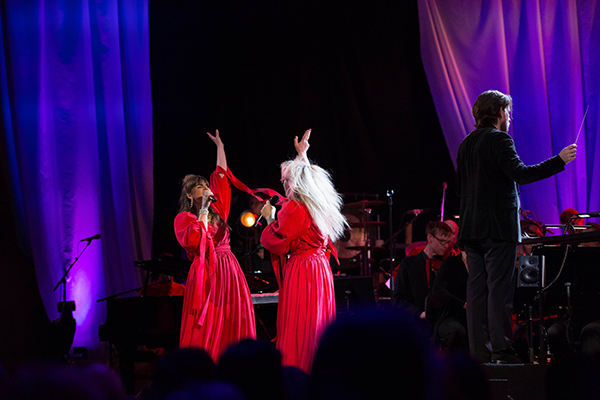 Upgrade to Premium for 99 SEK/six months to watch video offline, better video resolution and spend one year together with the Gothenburg Symphony and leading conductors and artists. We release new concerts each month, which are available for 30 days. 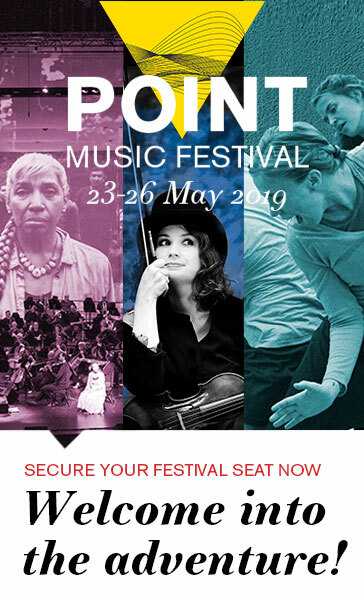 On the web an in the app you will meet with artists like Santtu-Matias Rouvali, Christian Zacharias, Barbara Hannigan and Arabella Steinbacher. The app is free to download but you can easily upgrade to Premium and get more features. Select quality – Higher or lower resolution depending on your Wi-Fi access. Exclusive interviews with soloists and conductors. With a premium account, you will have access to many concerts for 90 days instead of regular 30. GSOplay´s archive is constantly growing. You can search for your favorites and play the concert over and over again. As a premium user, you can download the concerts through our offline feature. The app is available for Mac iOS. Apple-TV and Android. If you have any questions about the content, please contact us at gsoplay@gso.se.